Monday, August 27—Sunday, September 2: Cinefest is screening Prometheus (2012) four times daily. Details here. Tuesday, August 28: As they do every month, the Plaza Theatre once again screens cult sensation, The Room (2003). Details here. Wednesday, August 29: Emory Cinematheque presents Hugo (2011) as the first film of their fall series, Movie Magic: Special and Visual Effects from 1896 to Now. Details here. Thursday, August 30: Cinefest kicks off its Italian Film Series with Notte Prima Degli Esami (2006), a film about the trials and tribulations of good-looking Italian high-schoolers in the 1980s. Details here. Thursday, August 30: A big night for Cinefest, they’re also showing the Lady Terminator (1989) about “the spirit of an ancient evil queen that possesses the body of a young anthropological student, who then goes on a murderous rampage.” Details here. 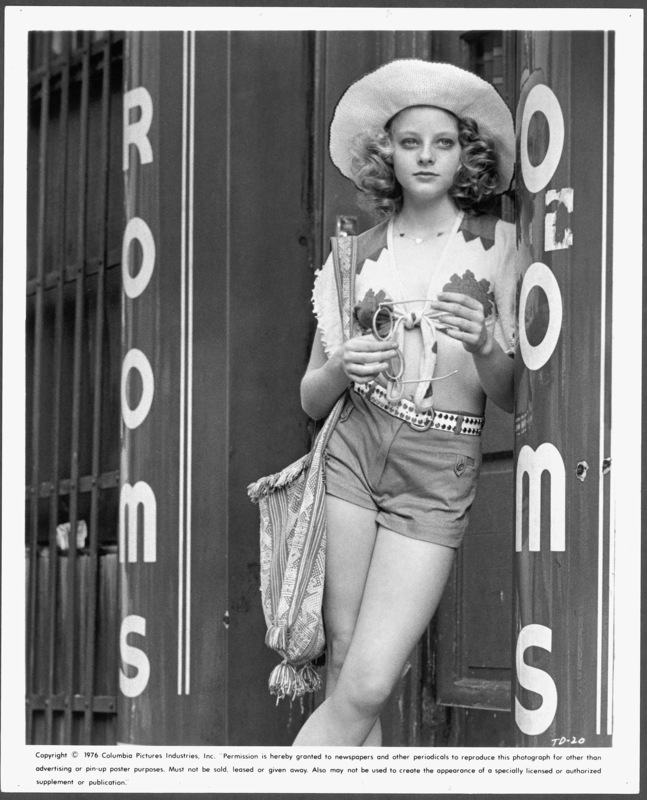 Friday, August 31—Sunday, September 2: The Plaza Theatre begins its month of Stanley Kubrick with The Killing (1956). Details here. Friday, August 31—Monday, September 3: Dragon Con Independent Film Festival will be running all weekend in conjunction with the weekend’s other Dragon Con events. Details here. Monday August 20–Sunday August 26: After a brief hiatus, GSU’s Cinefest is back with The Avengers (2012) running all this week. Details here. Thursday August 23: Cinefest puts on a midnight screening of Killer Klowns From Outer Space (1988), a movie in which “an alien band of clowns descends from the cosmos to harvest victims, cocooning their prey in cotton candy to eat later. 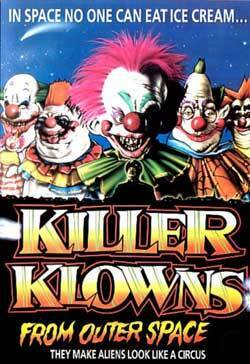 But the joke is on the clowns when two teens armed with an ice cream truck battle to save their friends in this cult favorite.” Details here. Thursday August 23: Atlantic Station’s summer series comes to a close with Hugo (2011). Details here. Saturday August 25: The Plaza Theatre screens The Golden Voyage of Sinbad (1973) in addition to its other programming this week. Details here. 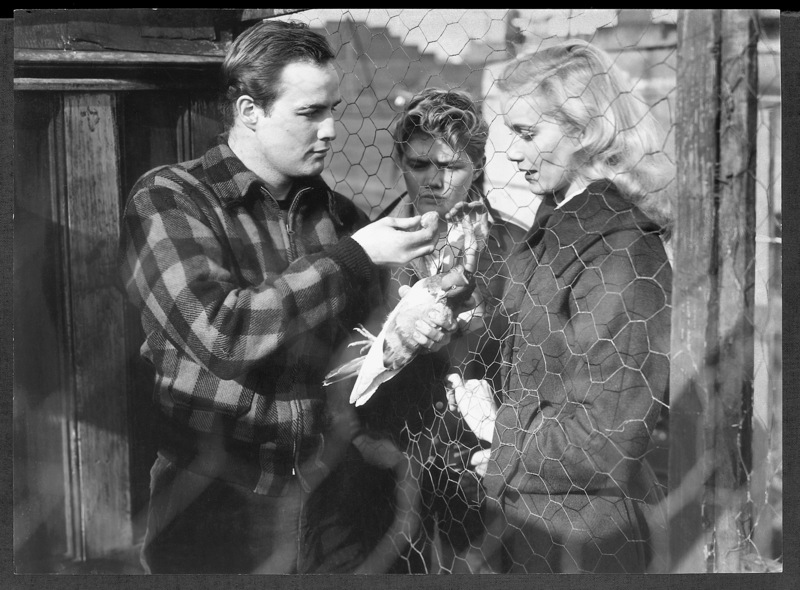 Emory University Cinematheque has announced its Fall film series. Movie Magic: Special and Visual Effects from 1896 to the Present will run from August 29th to December 5th and includes such classics as Metropolis (1927), Godzilla (1958), 2001 a Space Odyssey (1968), and Brazil (1985). All films free, open to the public, and screened on 35mm. Details here. Wednesday August 15 and Saturday August 18: The Plaza Theatre screens Bloodsport (1988), a classic Jean-Claude Van Damme if ever there were one. Details here. 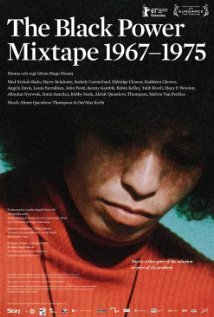 Thursday August 16: The Feminist Film Forum screens Black Power Mixtape 1967-1975 (2011). A powerful examination of the evolution of the Black Power Movement, the film combines music, startling footage and interviews from leading African-American artists, activists, musicians and scholars. RSVP required, details here. Thursday August 16–Sunday August 19: Peachtree Village International Film Festival runs all weekend with screenings, panels, workshops, parties, and more. Details here. Thursday August 16: Outdoor screening of The Blind Side (2009) in Atlantic Station’s Central Park. Details here. Friday August 17: Film Love, a series curated by local avant-garde specialist Andy Ditzler, presents Plastic Haircuts and Good Times: A Tribute to Robert Nelson 1930-2012. Screening in 16mm at the Atlanta Contemporary Art Center. Details here. Saturday August 18: The Plaza Theatre screens 13th Sign (2011), a horror film about reality TV, satanic ritual, and so much more. Details here. Wednesday August 8: A movie about Nazis from the dark side of the moon, Iron Sky (2012), plays at the Plaza Theatre at 7:30 p.m. Details here. Thursday August 9: Wonderroot’s Generally Local, Mostly Independent Film Series screens at the Plaza Theatre at 9:30 p.m. Details here. Thursday August 9: Ferris Bueller’s Day Off (1986) plays outdoors in Atlantic Station’s Central Park. Details here. 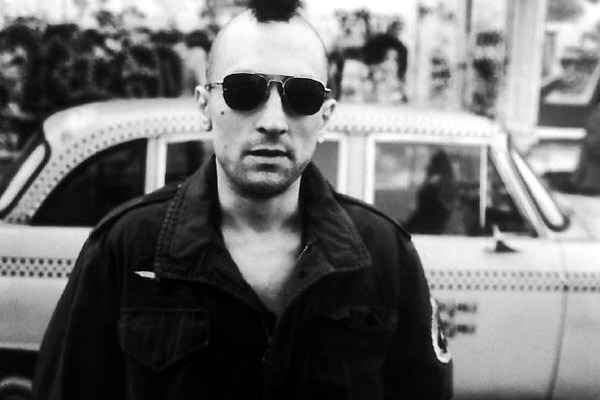 Saturday August 11: Our very own High Museum of Art presents Taxi Driver (1976) outdoors on the Sifly Piazza. Come at 8:15 p.m. for a DJ set and projections by Atlanta artist Ben “Bean” Worley before the film. Free, details here.